May half term is the perfect time for the kids to go on holiday. Spring is in full swing and the weather is warming up but sometimes it feels like your work schedule just won’t allow the time. Not for the planning and preparations nor for the act of going abroad itself. Knowing this, we at HolidayParkSpecials decided to try to make it easier by sharing 3 May Half Term Holiday ideas that don’t require too much time commitment. Whether you want to go hiking in the Belgian Ardennes or just admire the unique beauty of the Dutch coast we have something to suit your fancy. Read more to find out about our Top 3 May Half Term Holiday Ideas. The Belgian Ardennes is typically characterised by stunning valleys, ancient forests and meandering streams so Springtime here is not to be missed; even if it’s just for the long weekend. The blooming nature makes for great outdoor activities for you and the kids such as canoeing, cycling, swimming at the beach and hiking. 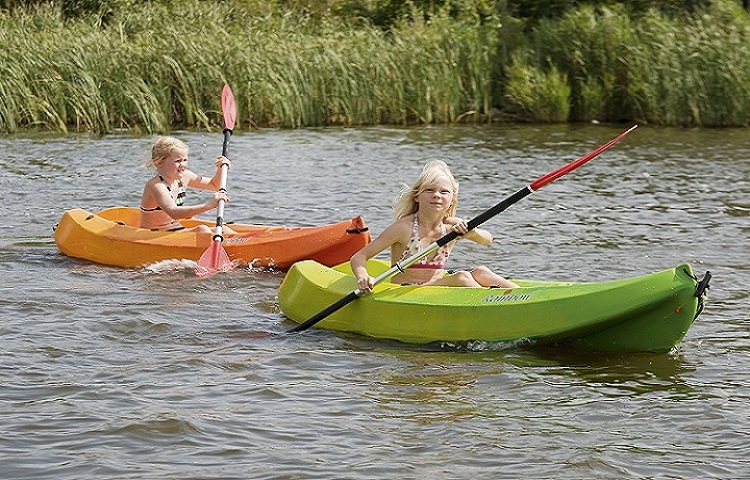 At Landal Village l’Eau d’Heure all of these outdoor activities are available to you and your family in addition to the great facilities the park itself has to offer. The kids can play with life-size LEGO and enjoy themselves in both the indoor and outdoor playgrounds, all whilst you take a moment to relax at the Beauty and Wellness Centre. And the best part of this trip is the travel time. Brussels South Charleroi Airport is just an hour’s flight away from the major UK airports and Landal Village l’Eau d’Heure is a 40-minute drive from the airport. 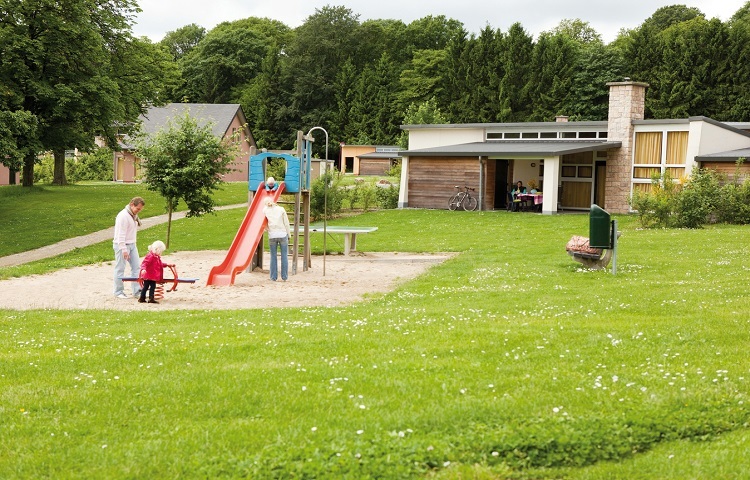 So grab your kids, rent a car and take a long weekend visit to the Ardennes this May half term. 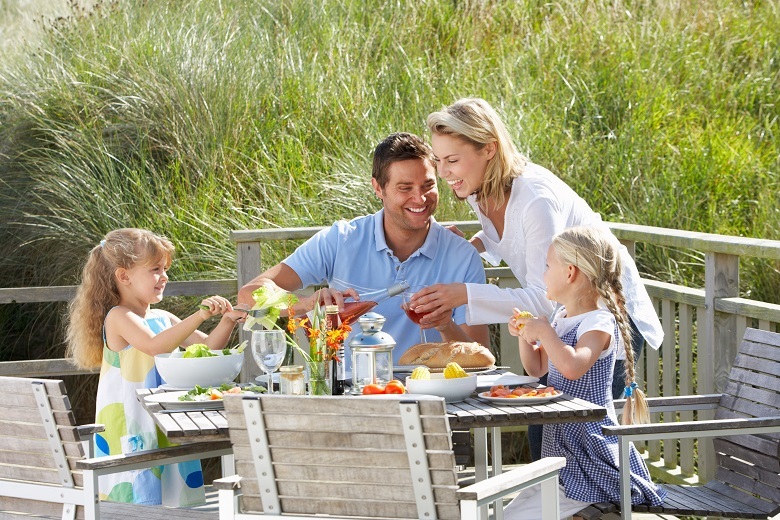 Last but not least, on our list of May half term holiday ideas, is a real seaside vacation in the Baltic Sea! At Holidaypark Schönhagen Strand you and the kids can spend all day on the beach, sunbathing, building sandcastles, bury your partner in the sand! And the park is very family-friendly so your kids are bound to make new friends to enjoy their time at the beach with. 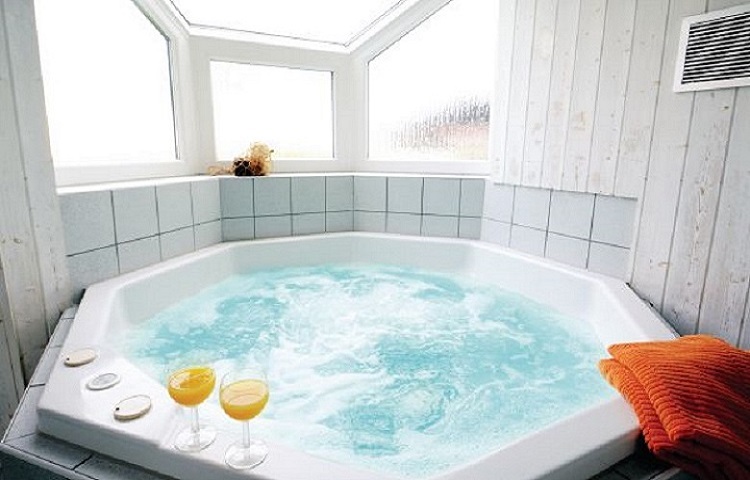 Whilst the kids are off at the beach with their new friends and your buried-in-the-sand partner, you can head back to your luxury cottage right on the coast and relax in the hot tub or sauna or steam room; whichever cottage facility you chose when you booked it. On another day of your coastal trip, you can venture into the surrounding areas and visit museums or public swimming pools as well as the many great restaurants. And to top it all off, your kids can enjoy traveling around the area with their family in style if you rent either an electric bike or Segway from the park; who’s a cool parent now, huh? The great thing about these Top 3 May half term holiday ideas is the fact that they are just the beginning. If there is another type of holiday that you think the kids would love or another destination you have always been wanting to take them then check out all the holiday parks we have that are perfectly suited for the May half term break. And from all of us here at HolidayparkSpecials we hope you have a great vacation no matter what you do or where you go.